This is my spiritual grandfather Swami Kripalu, whose name means compassion and whose loving presence changed my life and inspired Graceful Living Coaching, Classes and Retreats. 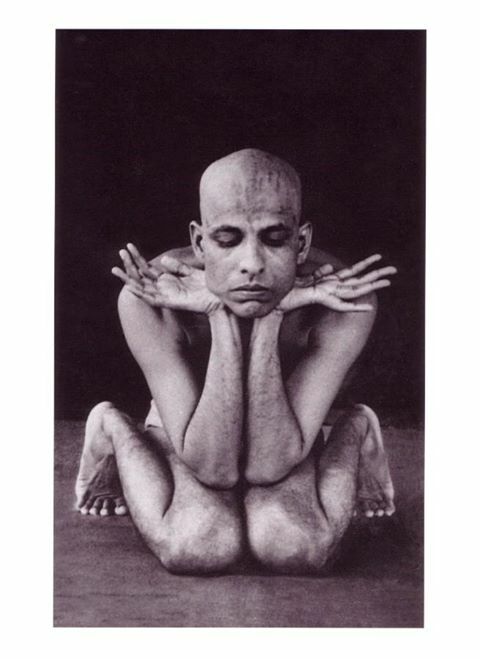 His practice was the yoga of grace, complete trust the flow of spirit in his life. This is a picture of Bapuji in the deep state of meditation in motion, which is called pranotthana, allowing the life force to guide the movement of the body mind in yoga mudras and postures. 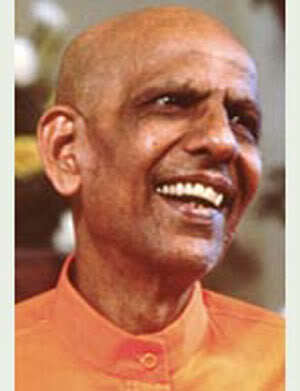 It was not only a way of practicing yoga for him but a way of life. I was blessed to live with Swami Kripalu for four years and was profoundly touched by his devotion to God and his radiant love for all of humanity.